Diabetics don’t have an easy life. But being alert to diet, getting enough exercise and sleep, and taking medications on time can go a long way in keeping diabetes complications at bay. One of the biggest challenges of living with diabetes is diet. As a type 2 diabetic diagnosed in early 2013, even though I am managing my blood sugar with the occasional fluctuation, I do have days when I am faced with the frustrating question: what to eat. The goal is to strike the right balance while filling that plate with carbohydrates, fiber, and protein in the right proportion–and portions–to get the necessary nutrition and keep blood sugar under control. 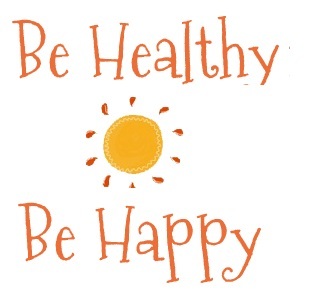 To stay healthy and lead a good quality life, besides managing blood sugar levels, diabetics must also ensure that they maintain a healthy weight. However, that’s easier said than done. 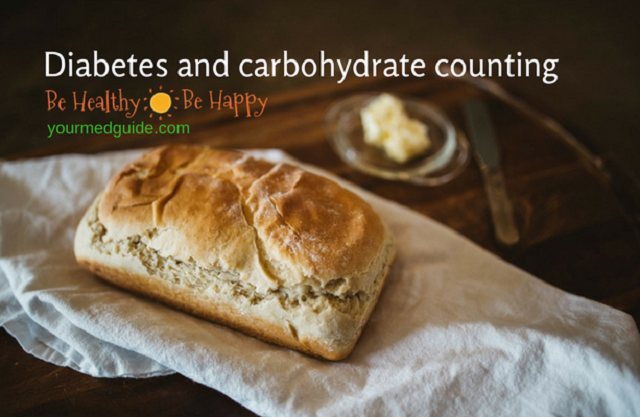 There’s always the niggling question about how to count carbs, which foods contain carbs, why count carbs, how much you need, what if you eat too much carb in your diet, and so on. This articles answers everything you need to know about diabetes and carb counting, including the importance of reading labels and how to use carb counting during pregnancy to control blood sugar.